Microneedling is a popular and safe skin renewal technique which restores the youthful, healthy appearance of your skin at a much lower cost compared to similar treatments with almost no “downtime”. 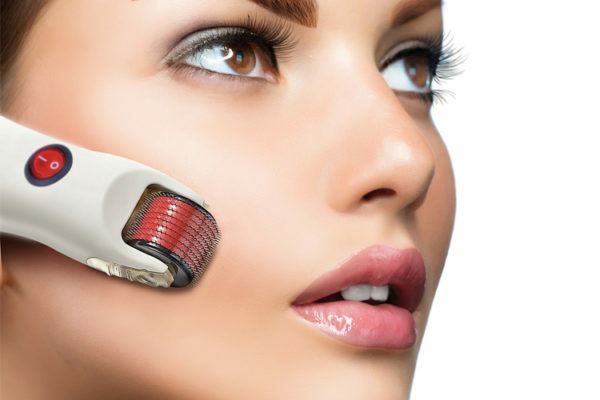 It gives a similar result as compared to abrasive techniques such as deep chemical peels, lasers and fraxel but microneedling is less invasive and does not require the removal of the skin’s surface. Because of this, healing time is shorter with lesser chance of post treatment sensitivity to UV light. 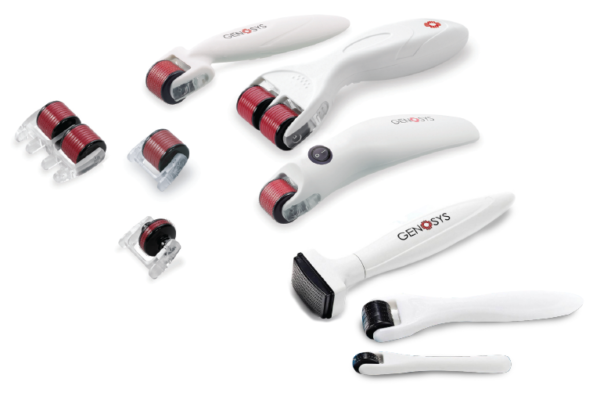 The basic concept of microneedling is based on the skin’s natural ability to self repair when it is physically damaged by cuts, burns and other abrasions. Following the injury to the skin, the body re-uses damaged collagen and elastin fibres to produce new structures. Microneedling is a controlled induction of the skin’s self-repair mode – by creating micro-injuries that instigate new collagen synthesis. It does not pose a risk of permanent scarring. The results are brighter, tighter, rejuvenated and younger looking skin. The recommended course of treatment is four sessions six to eight weeks apart for optimum results – although you will already see visible improvement after the first treatment. Skin rejuvenation improves significantly following the course of treatments and can continue to improve for up to twelve months. Come experience what microneedling can do to your skin!